Jacques Reymond, a name synonymous with the best of Melbourne’s culinary delights displaying innovation, modernisation, consistency and artistry on the plate. Located on the outskirts of the CBD, Jacques Reymond occupies an old and lovely Victorian mansion complete with flourishing gardens, fireplaces and has been used as a restaurant reception centre for over 50 years. The house has undergone extensive renovations since the Reymond family purchased it in 1992 resulting in a fusion between traditional and contemporary décor reflective of Jacques cooking style. If you walk past the kitchen, you may get a glimpse of Jacque in the kitchen commanding the troops with his daughter Nathalie in front of house as the sommelier. This highly regarded restaurant is affiliated with the Relais Chateaux association, awarded three chef hats for many consecutive years and currently holds two and three gourmet traveler stars for food and wine respectively. I have been blessed with the opportunity to have dined at Jacques Reymond on three previous occasions. My first two visits played a big part in my fascination of food and wine so there is a special place in my heart here. I can still remember the sweet lobster bisque with crab dumplings and the flavors of the foam on a perfectly cooked king fish…just magic. The third time I visited Jacques was early 2011 where I felt a slump in consistency and quality in the dishes, a shame really. Nevertheless, when my 30th birthday came around this year, there was no other place I wanted to be than Jacques. It was like a pilgrimage, one all Melbournians should take so thank you to all the guests of the night making it a memorable one. Friday came around quickly and we soon found ourselves outside the mofo of a mansion scanning the soon to be nommed 9 course degustation menu. Three taps on the old door later, we were greeted by some fabulous wait staff, patient, accommodating and friendly; easily some of the best. We filtered in two at a time around a circular table within one of the three rooms flanked by fireplaces and carts of Dom Perignon. The menus came around along with one of the many reasons to dine at Jacques; the cheese balls. Everybody know what time it is? TETS TIME! 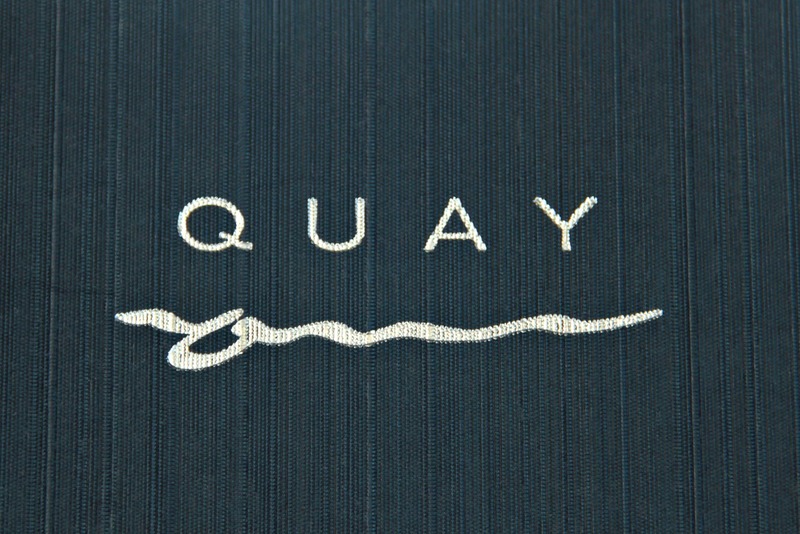 That’s right, cast for minds back to last week (or two…) where we drooled over the delights at Quay. 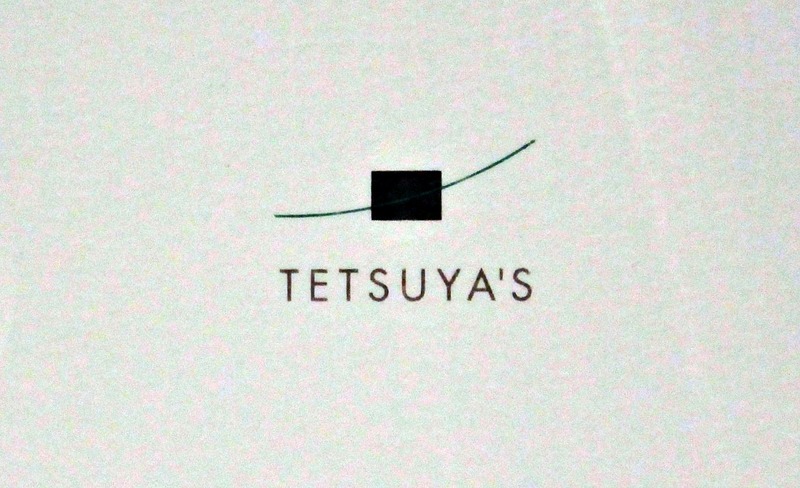 Now we are going to delve into dinner at Tetsuya’s. Tetsuya Wakuda, the dude makes his own knives…need I say more? Tetsuya has been at the peak of gastronomy in the restaurant world ranking within the top 50 restaurants in the world since 2002 to 2010 and in the top 100 in 2011. Tetsuya’s bring unique dishes based on the Japanese philosophy of using natural seasonal flavours, enhanced by classic French techniques, all from his heritage-listed site. I bumped into the manager who has been at the restaurant since 1996 and asked about Tetsuya’s new restaurant in Singapore. Apparently it is very quirky and is a small Japanese bar/grill where you have to move to different eating stations during the meal. Very different to this place!